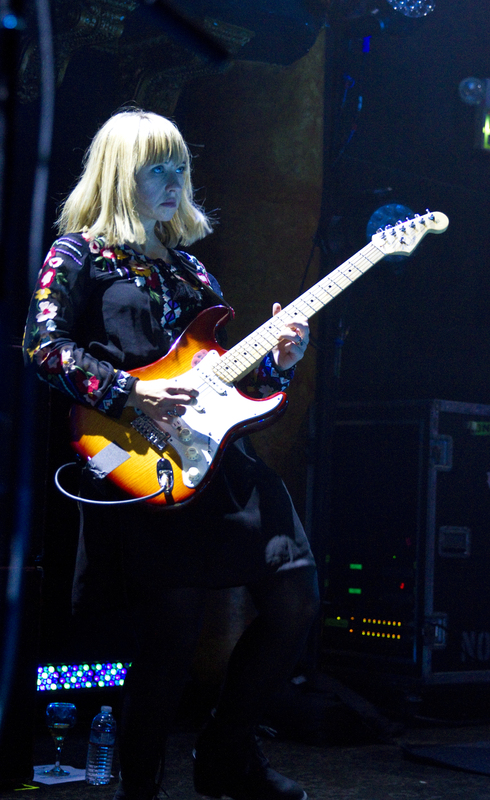 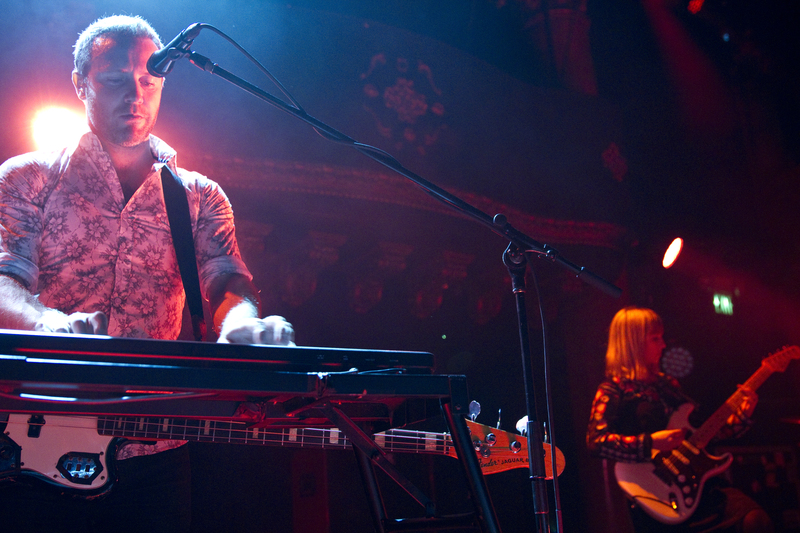 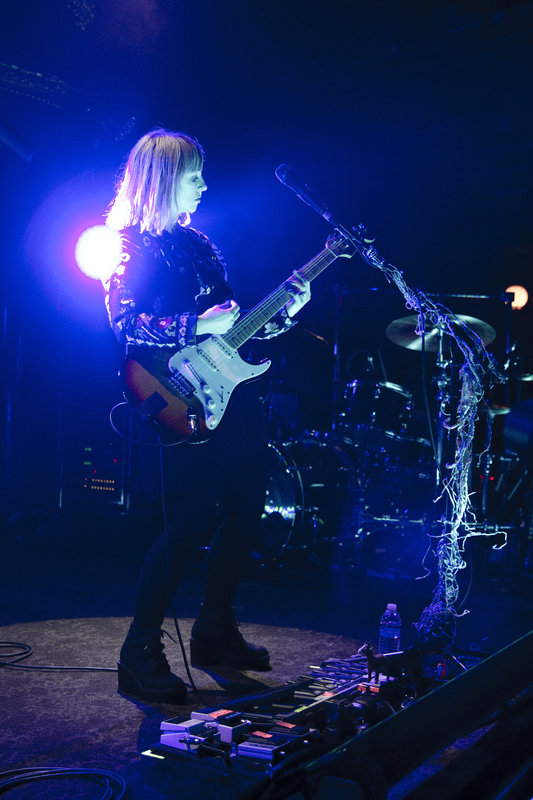 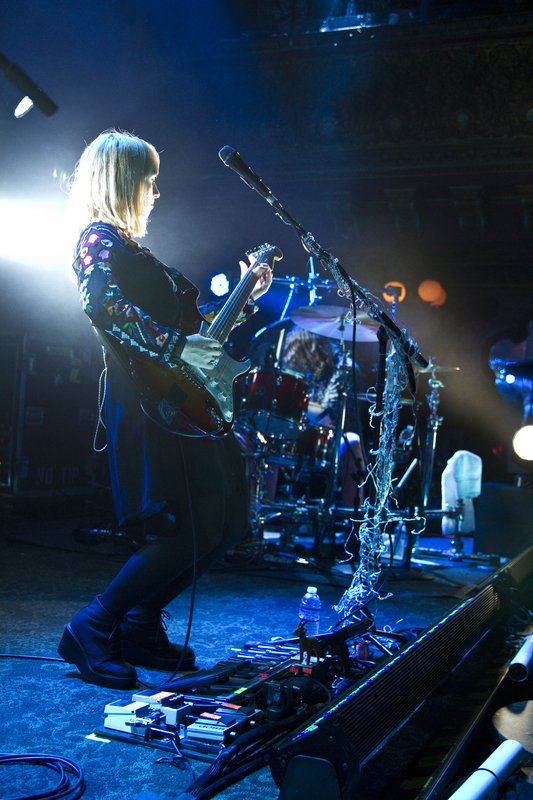 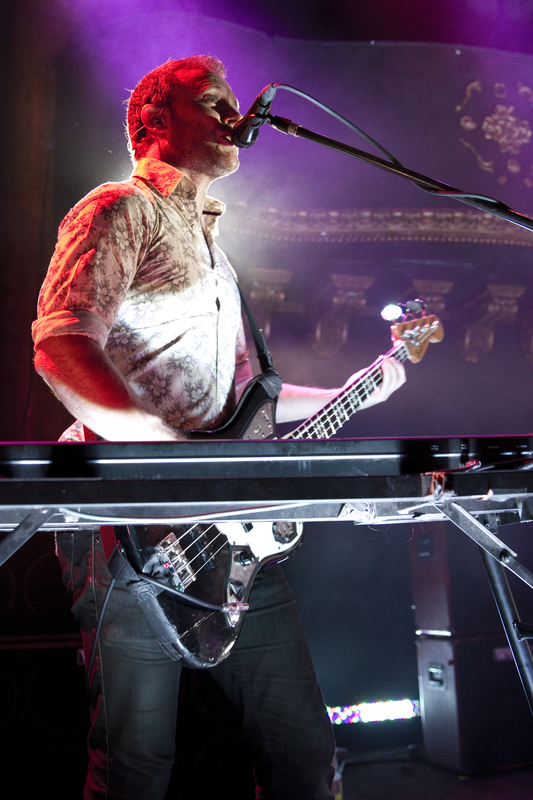 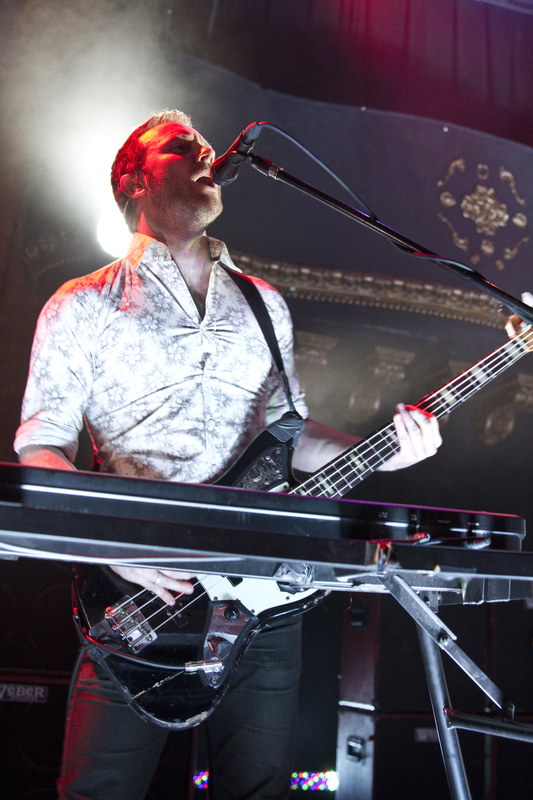 At their sold-out show last Wednesday, The Joy Formidable rocked the Great American Music Hall with a mix of fan favorites and brand-new music. 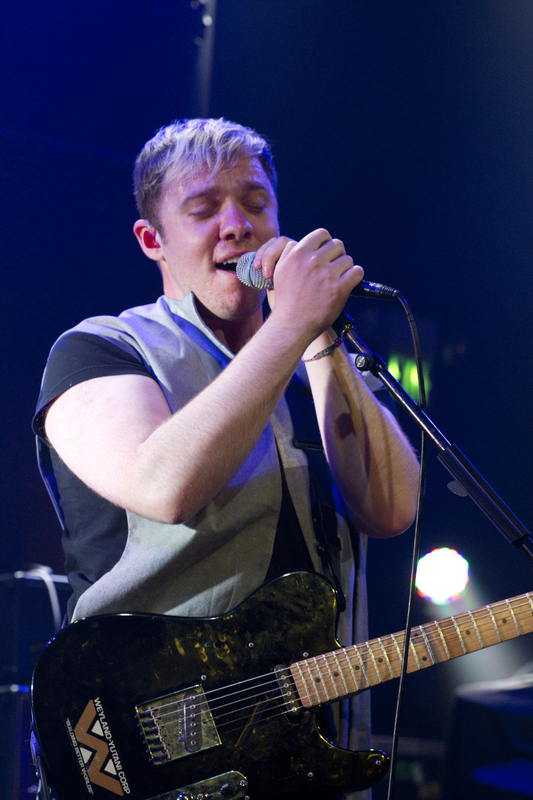 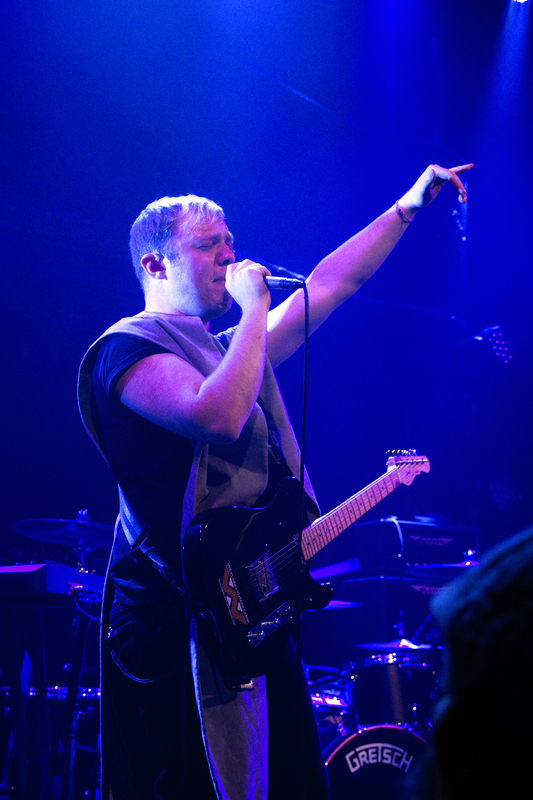 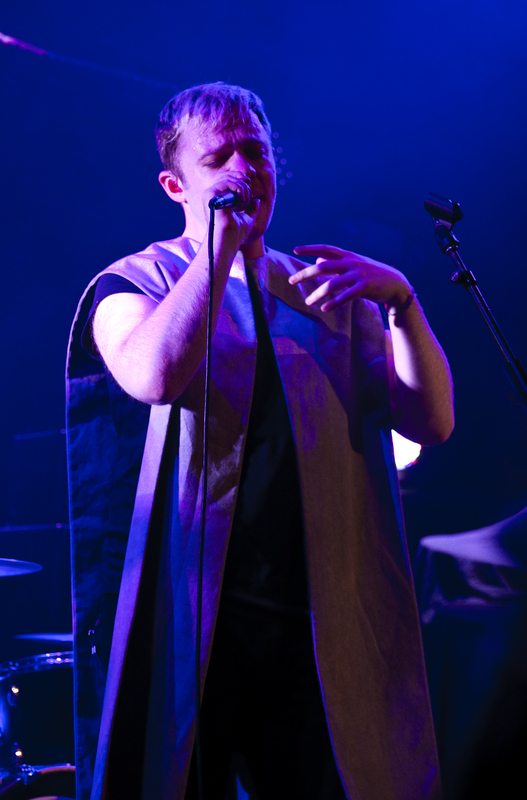 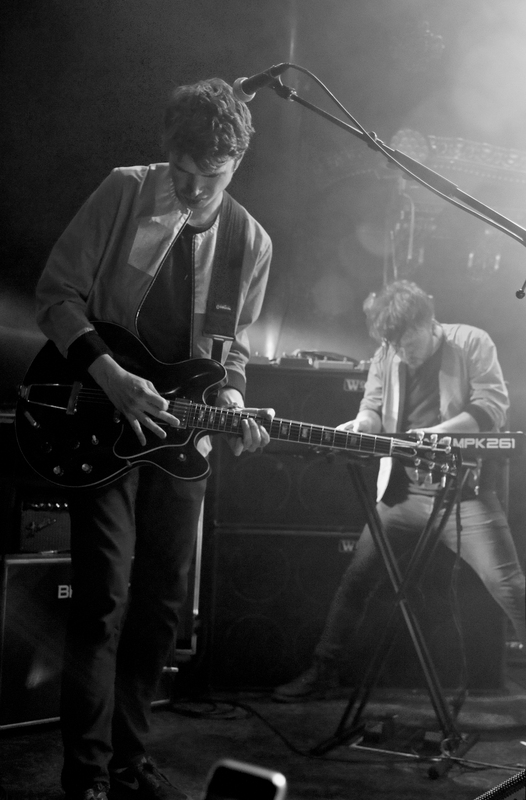 Opening for the North Wales trio were Everything Everything, an English indie-rock quartet with a uniquely soulful sound. 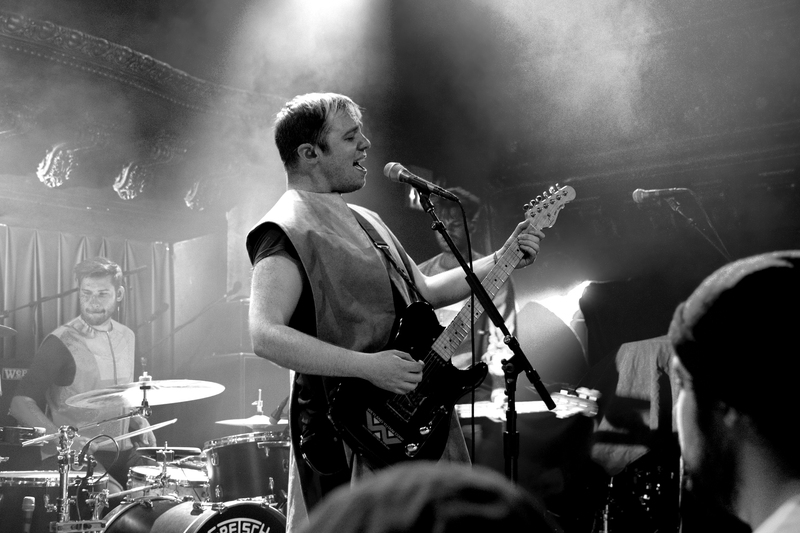 Lead vocalist Jonathan Higgs jammed his way through their latest album Get to Heaven, comprised of heavy beats and psychological lyrics. 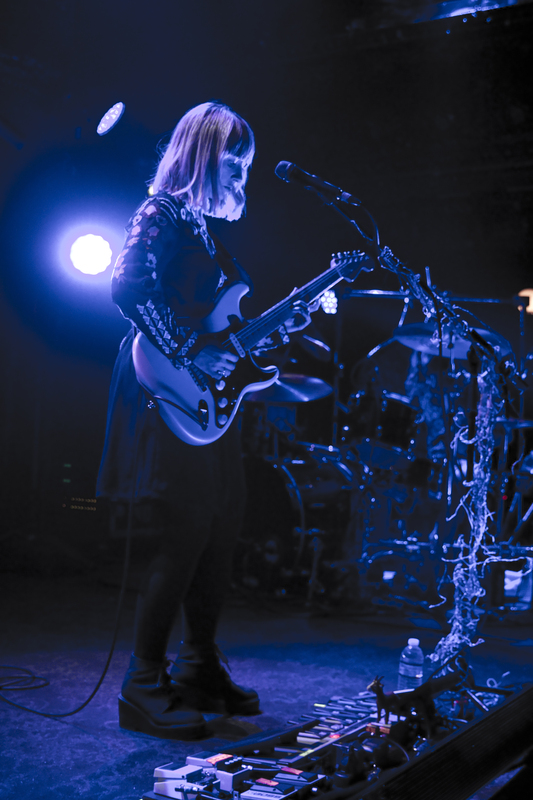 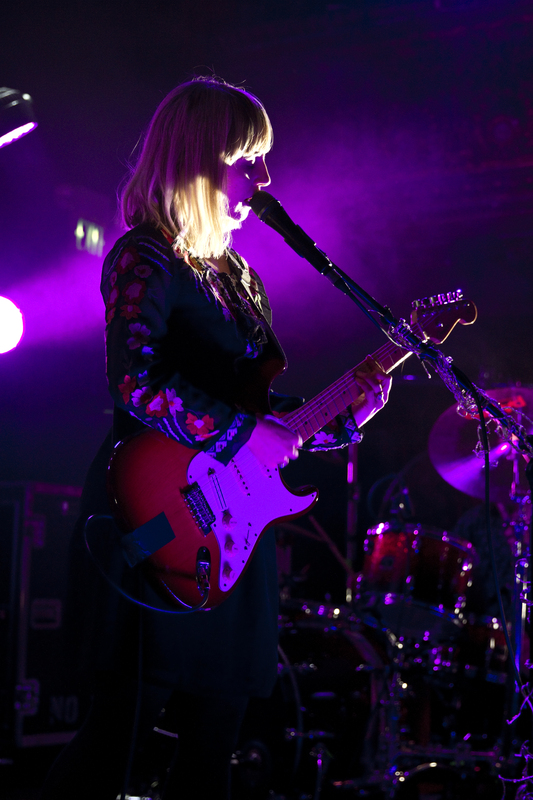 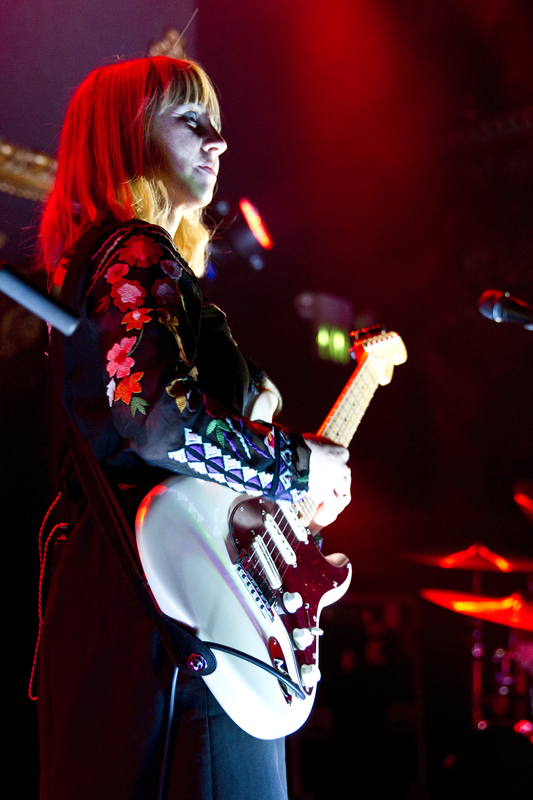 Releasing their third studio album Hitch last month, The Joy Formidable roared onstage and busted out ear-shattering hits like “Whirring” and “Endtapes”, only ever interrupted by lead vocalist Rhiannon “Ritzy” Bryan’s charmingly asides to the audience. 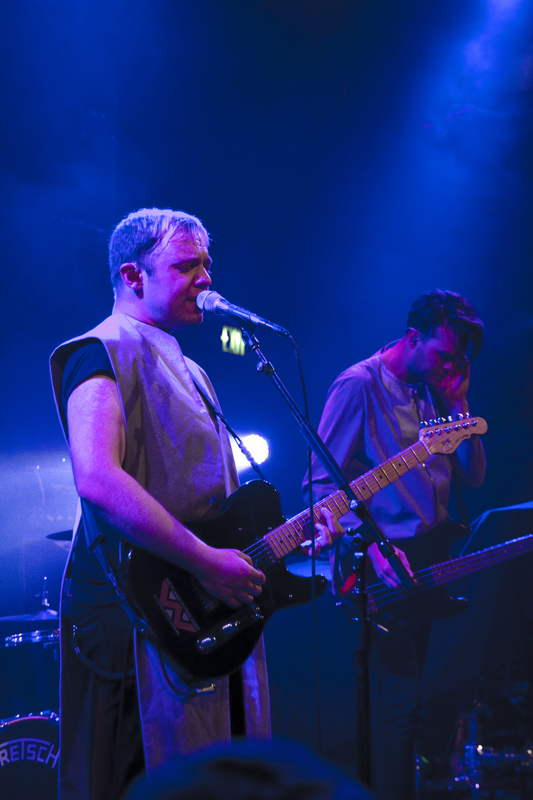 Not to be overlooked were bassist Rhydian Dafydd and drummer Matt Thomas, whose energy brought a post-punk intensity to the performance that captivated the packed venue.